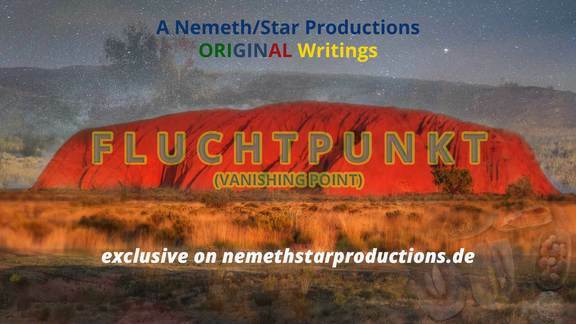 Founded in 2003 in the city of Koblenz, Nemeth/Star Productions was first focused in written Productions. From the beginning the focus was on non-profit Productions in general. 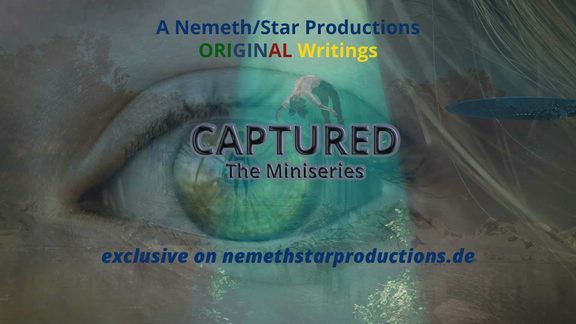 In 2007 Nemeth/Star Productions began expanding into the field to video trailer productions. 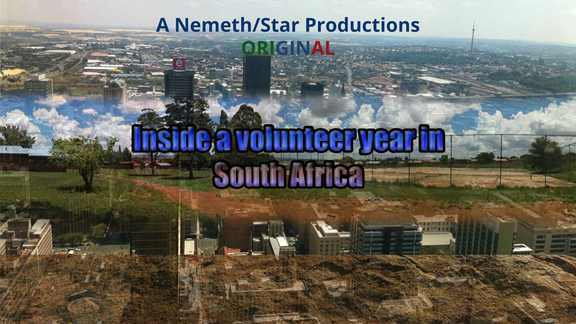 Around 2011 Nemeth/Star Productions expanded the video-trailer productions to full video- and audio productions. The first projects were only available for a number of people. In the same year the decision was made to publish the trailer productions on YouTube. In January 2012, Nemeth/Star Productions moved his headquarters to Frankfurt am Main. End of 2012 preparations started on the first video documentary projects with the aim of publishing them on YouTube. Written Productions were pushed into the background were the video-trailer production continued. In 2015, the first big Original documentary production was published on YouTube, after 1 year of filming. In 2016 the plan was developed to expand the video documentary productions and a one year plan was created to produce several projects. In knowledge that maybe one year is to short the plan was expanded to 2018 and partly 2019. 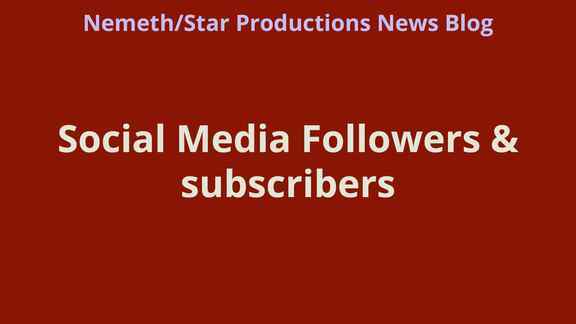 The expansion plan was modified a few times and in March 2017 the decision was made to bring Nemeth/Star Productions to an independent plattform. The idea of an own website was born and the creation started. After a long basic development, the website was opend to several Beta Users which had a big influence to the further development of the website. The expansion plan forced the video-trailer productions to the background and also the Written productions were stopped completely. 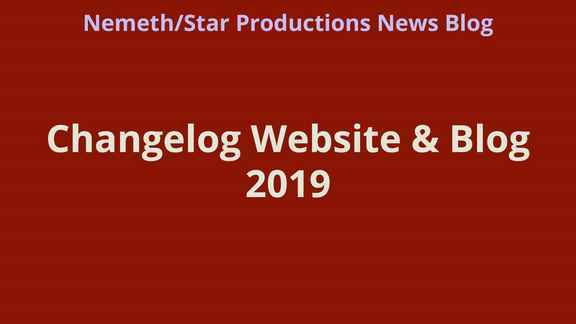 In April 2018 the website went online for the first time. 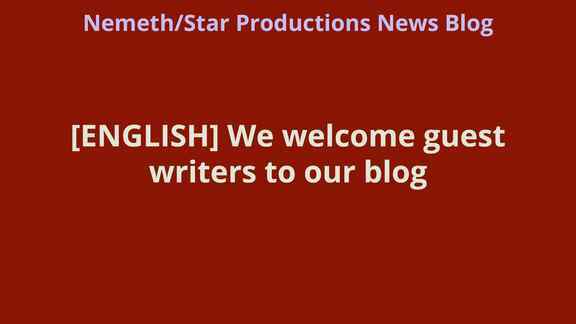 Today we welcome you to our website and hope that you like the available content. With our FAQ page, we hope to bring you more details about our website and how we want to archive our future aims. For Feedback and Questions you can send us an email. For more details about us and our projects visit our Wiki. Filming, Traveling, VoiceOver, Hosting - all this is not for free. You can support our Productions via PayPal. Click here to see for what we have used your donations already.